Herb can be defined as it is a part or a plant which is used for give flavor to food or can also be used as a medicine for improving your body’s health. 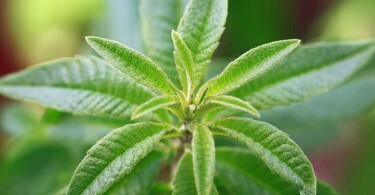 Healing herbs used to intestinal gas production and improve digestion. 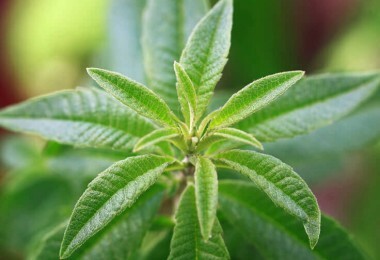 All parts of the herb plants are used as food, medicine and spice. What is Star Anise Seed? Star anise seed is used mainly for as a spice but it also has a numerous important health benefits. 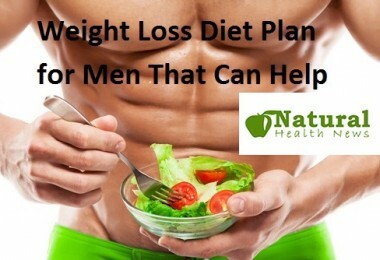 There are many different herb plants which are performing different function related to your health. 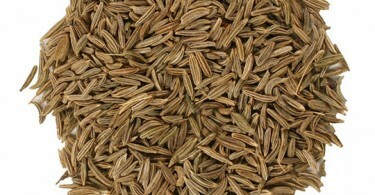 It is not related to the Europe anise plants but it has a same anise or licorice like flavor. You can also used in cooking like drunk and spice as a tea. It is necessary that you should use only Chinese Varity. 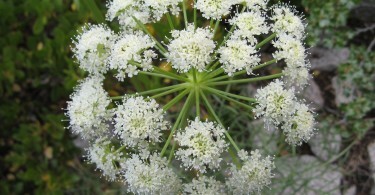 It grows up to half meter white flower in summer. 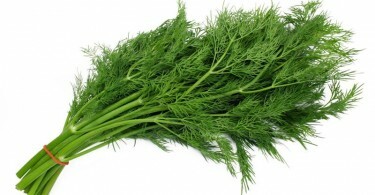 Anise has many various medical benefits which are used in food items. 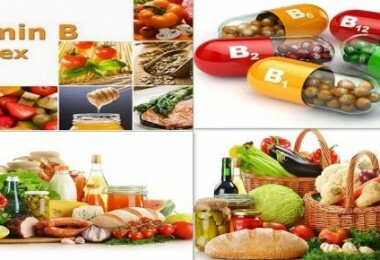 It contains many necessary minerals and vitamin which include vitamins A and C and also for small amounts of Vitamin B. It also has calcium and phosphorus. It also deals with common yeast infection and fungal infections like Candida albicans. Star anise oil is also good for treatment for back pain and rheumatism. Before using it mixed with carries oil and massaged it on affected areas. 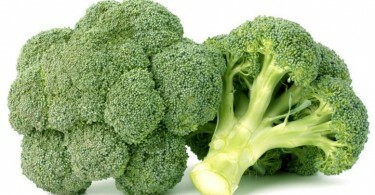 It is also used for a gas, bloating, constipation, adnominal cramps and indigestion. To teat all these problems drink tea after every meal. 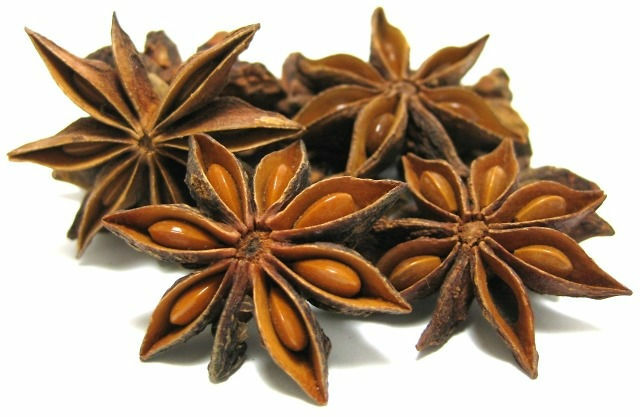 Star anise seed is used in china for help the women when they are pregnant and mothers who want to induce their milk production. If you have difficulty in sleep then you can also drink a star anise tea before going to bed. Star anise tea is an herb plant for coughing and soothe. Drink three times per day. Be careful do not used excess amount of flavor. One or two pinch is sufficient for you. 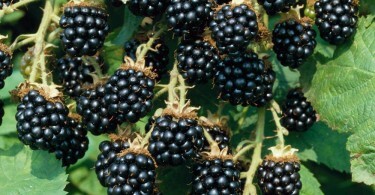 It is used as an ingredient in sweet dishes like pastries and pudding. Star Anise seed oil is used for hair oil. 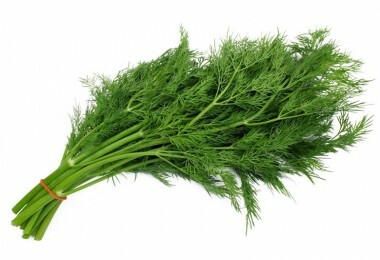 It is usefulness for hair growth and helps in repairing the damage hair. Star Anise seed oil proves best for control blood pressure level. 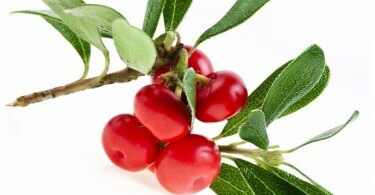 It also keeps heart strong and reduces the pressure on heart, help to perform well. Anise is a perpetual herb plant which controls the heart beat. Anise Essential oils have antiseptic properties. 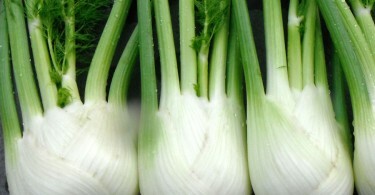 Anise oil helps to fight with bacterial infections and sepsis. It also deals with common yeast infection and fungal infections like Candida albicans.